Recruiting for Cares to live-in with our Clients in the U.K. for 2-4 weeks at a time. The U.K’s leading live-in care agency is looking for caring, compassionate, personable and articulate individuals to live-in with our Clients in the U.K. for 2-4 weeks at a time, providing care and companionship. *To Work When & Where in the U.K. you wish. 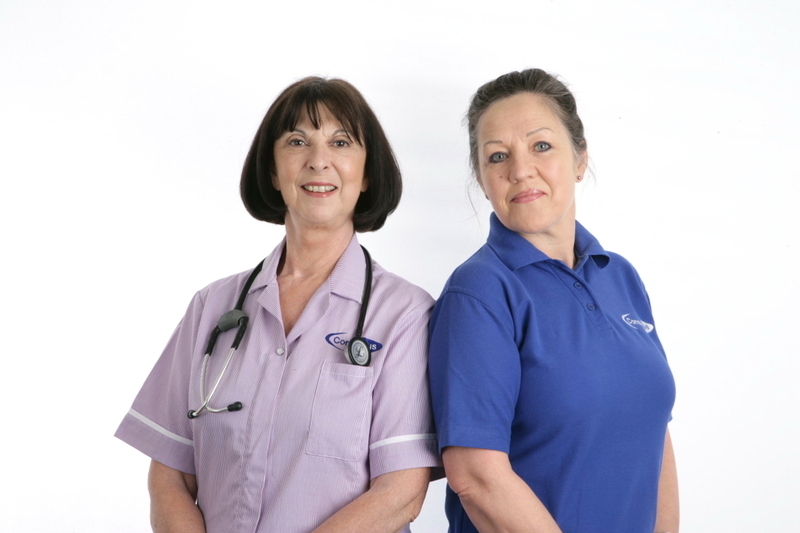 So if you have Care or Nursing background or have looked after family members, are mature with a certain level of life skills, you could be perfect for our team and we would love to hear from you.